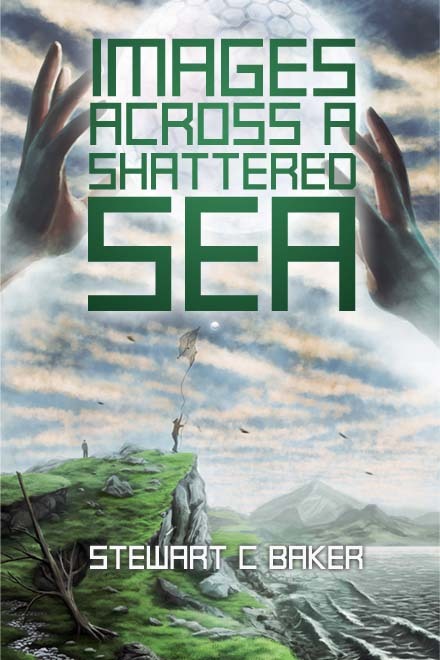 Stewart C Baker's fiction has appeared in Writers of the Future, Nature, and Flash Fiction Online, among other places. Stewart was born in England, spent time in South Carolina, Japan, and California, and now lives in Oregon with his family—if anyone asks, he’ll say he’s from the Internet. Paul Otteni is an illustrator based in Seattle, WA.